An Oakridge wine signifies style and taste and will be sure to leave a lasting impression at any dinner party, event or spontaneous imbibe. Our many awards are due to the level of distinction and excellence our team strives for in every bottle; reflecting meticulous care from soil to grape and barrel to bottle. A great wine begins in the vineyard. Inspired by our terroir, we are grape farmers first and vignerons and master winemakers second. 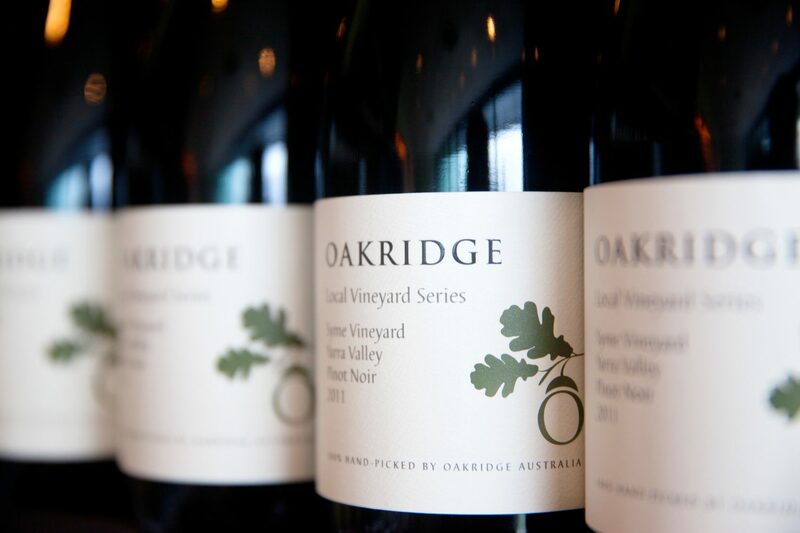 All grapes are handpicked to maintain the quality Oakridge is renowned for. In the winery, we rely on traditional winemaking techniques and minimal intervention, with our expert hands using their innate knowledge and understanding for successful vintages year after year. 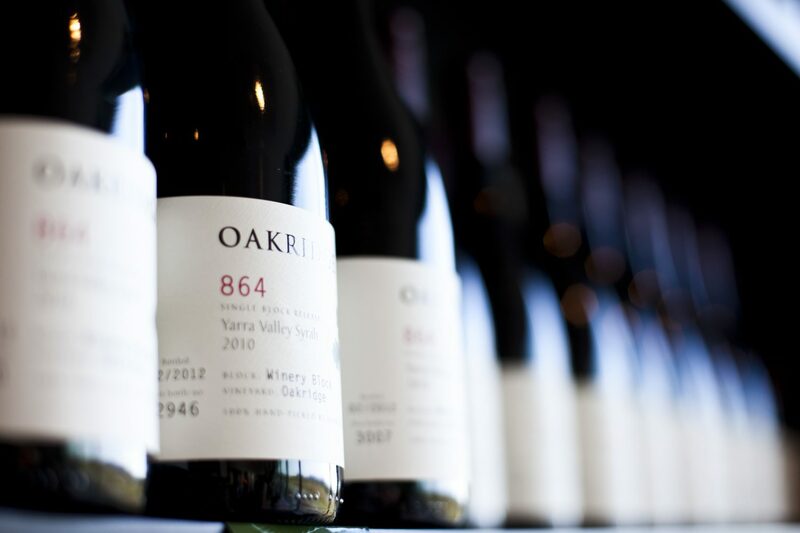 Aside from the 10 hectare of vineyard you can view from the Cellar Door and Restaurant, Oakridge sources from a number of independent growers across the Yarra Valley. The Local Vineyard Series showcases the very best single vineyard sites and their unique characteristics and personality. The warmer Valley floor with its well draining, heat retaining grey alluvial loams is the ideal location for Cabernet and Shiraz/Syrah. Whilst the Upper Yarra in areas such as Wandin East and Gladysdale with cooler nights and red volcanic soil, have more recently been found to produce exceptional examples of cooler climate varieties such as Chardonnay and Pinot Noir. 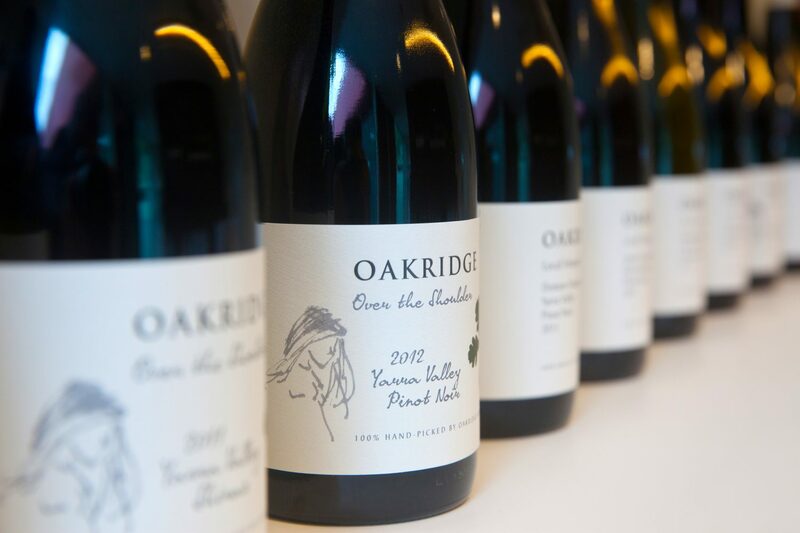 In December 2015 Oakridge announced the successful acquisition of a new vineyard in the Upper Yarra (Hazeldene Rd). This will add fruit from Vintage 2016 to our expanding range of Chardonnay, Pinot Noir and Pinot Grigio. Henk’s Vineyard, located in Woori Yallock is being leased since 2016. This vineyard will add fruit from Vintage 2017 and onwards to our range of Chardonnay and Pinot Noir. Our grapes are sourced across various Victorian sites, including the 10 hectares of vines that surround the Oakridge restaurant and cellar door: Coldstream, Hazeldene, Willowlake, Murrummong and Funder & Diamond Vineyard. In the winery we apply traditional winemaking techniques. We rely on minimal intervention using observation and understanding. Importantly we use our experience accumulated over successive vintages to make judgments on such things as using natural yeasts, minimal pumping and plunging, size of barrels and minimal racking and filtration. Importantly we only intervene in the natural process of wine making when we need to.